Like updating your spring wardrobe, a brand new perfume is the perfect way to give yourself a little lift for the new season! 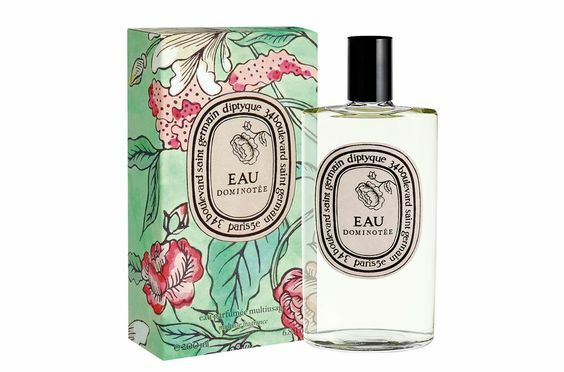 After a cold winter and heavy layers, I love looking forward to buying lighter clothes and some floral scented perfumes that remind me of warm sunny days! 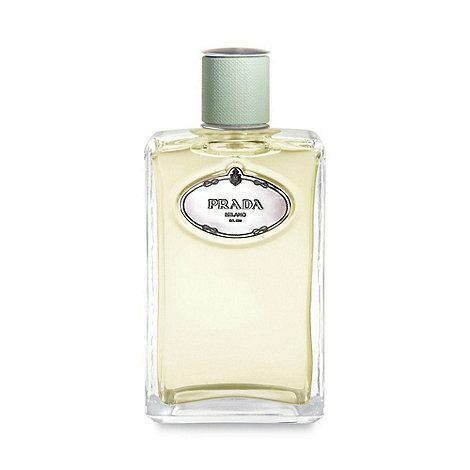 Here are a few fragrances on my wishlist and some I already own and love…. 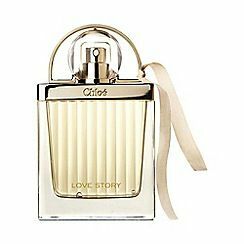 Chloe Love Story is an all time favourite of mine and it’s light and airy fragrance is suitable for any occasion…. Anything Jo Malone is also a big hit with me and I can honestly say that the fragrance above is so gorgeous! These are just a few of my personal favourites, I know everyone has there own likes and dislikes where scent is concerned! It’s not too long now to Valentines day, so you might want to start dropping a few major hints here and there! !